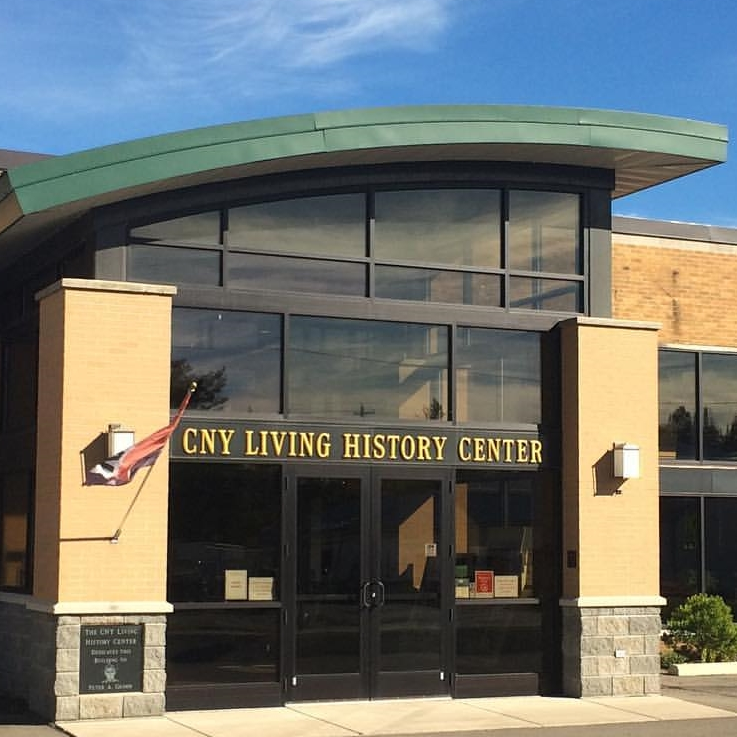 The CNY Living History Center is a museum complex that consists of three different museums all pertaining to three different aspects of history. 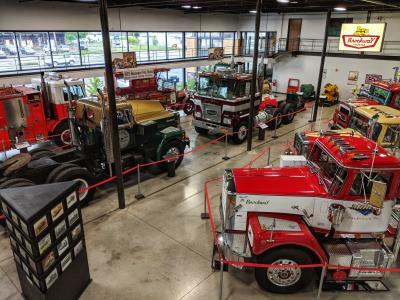 The Homeville museum focuses on military and local history, the Brockway museum focuses on Brockway Trucks and their history here in Cortland, and also the Tractors of Yesteryear museum focuses on agricultural history. 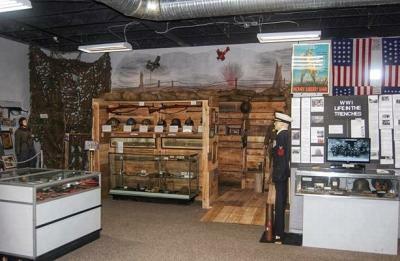 Three museums for the price of one! 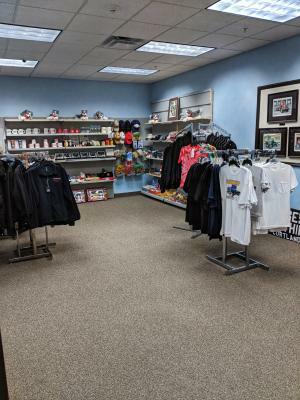 We will be open on Sundays from 1pm-5pm Memorial Day - Labor Day in addition to our regular hours.